We're throwing a solar party! 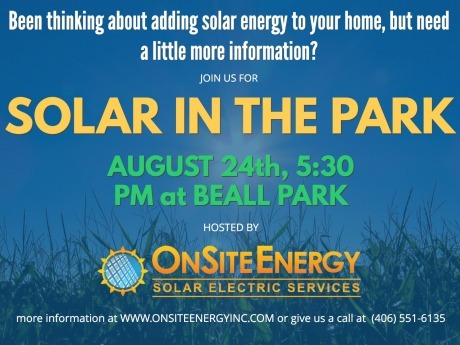 Join us for free informational event to learn about the ins and outs of residential solar in Montana. 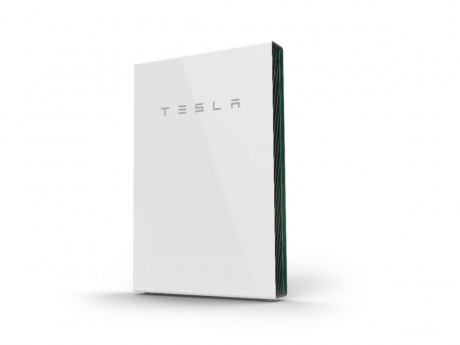 We are excited to announce that we have become a Tesla Certified Installer, and will be able to provide the much-anticipated Tesla Powerwall home battery systems to Montanans. The owners of Spark R&D have been planning a solar roof-top project since they bought their 12,000 square foot building in 2016, and last month we're excited to turn that long-term dream into a reality! 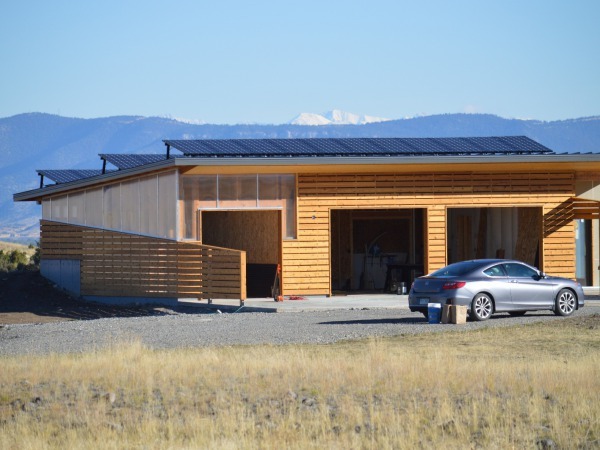 This house was built with sustainability as a top priority, and we were happy to help them meet their goals with a 9.9kW solar system on the roof. 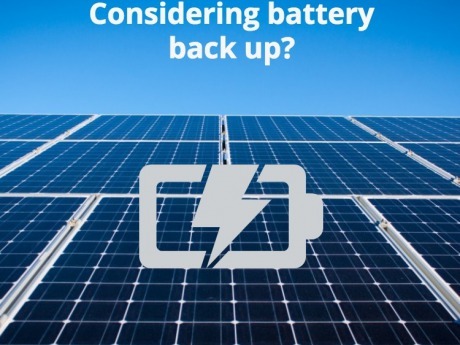 Solar racking manufacturer SnapNrack did an "Installer Spotlight" about OnSite Energy! Solar roof tiles, electric vehicles, unthinkably huge wind turbines...the renewable energy industry is unstoppable! 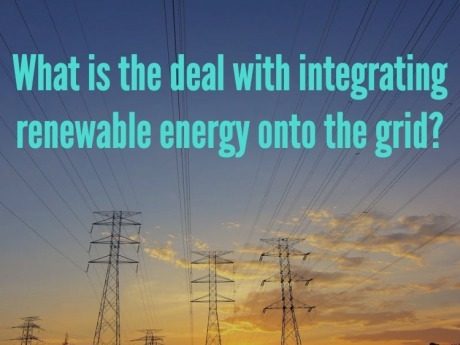 So whats the hold up on decarbonizing the power grid? 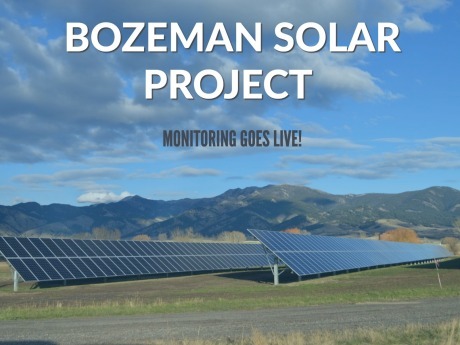 Bozeman Solar Project Monitoring Goes Live! 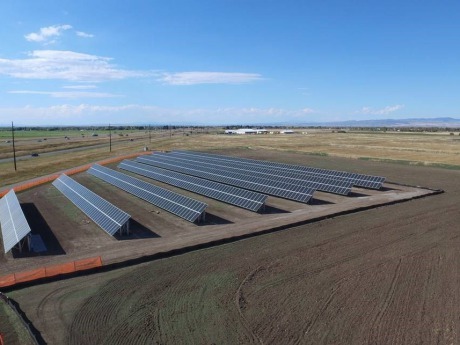 NorthWestern Energy recently launched monitoring site where you can track the energy being produced by the Bozeman Solar Project throughout the day. Monitoring site is up and running! 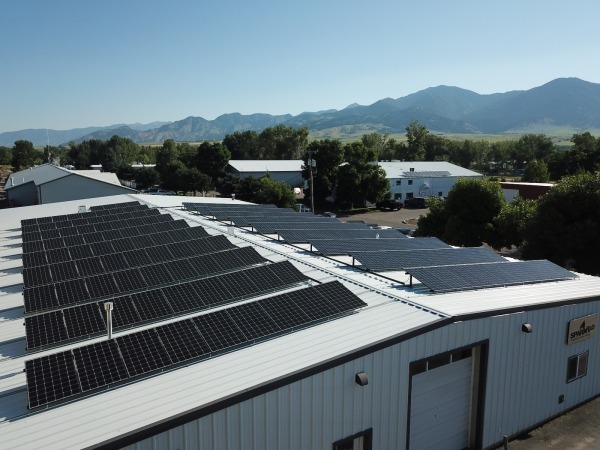 The Montana Wilderness School joins the Solar for Conservation program! 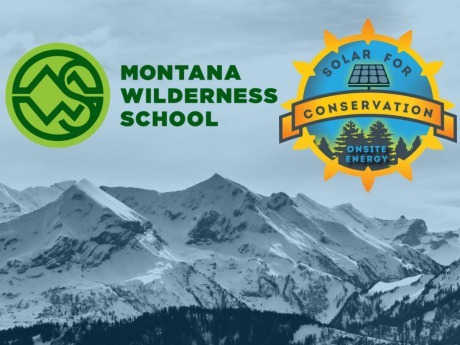 We are super excited to welcome the Montana Wilderness School to our Solar for Conservation Program and create more opportunities for the solar energy community to support outdoor conservation education to Montana's youth. 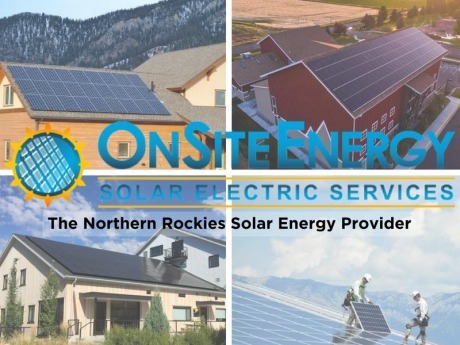 OSE's Orion Thornton and Henry Dykema (Sundance Solar Systems) in the Billings Gazette on the current state of the solar industry in Montana.